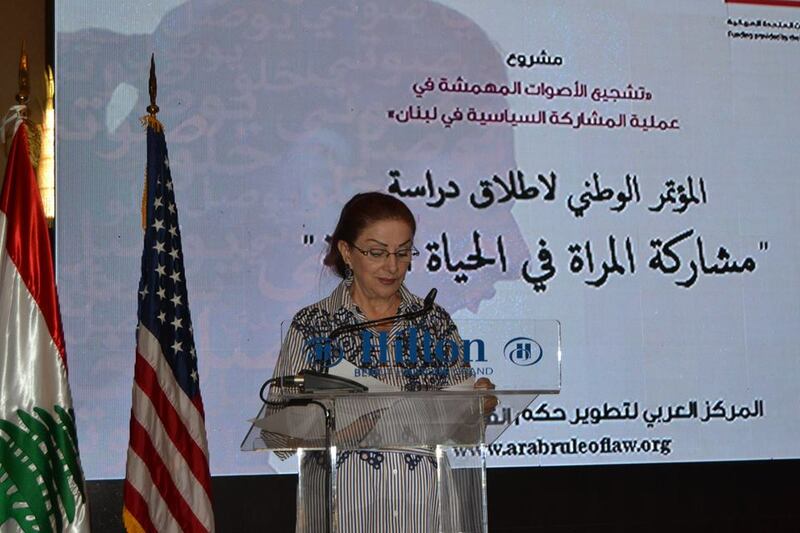 The Study emphasizes the legal reforms required to strengthen women's role in public life. 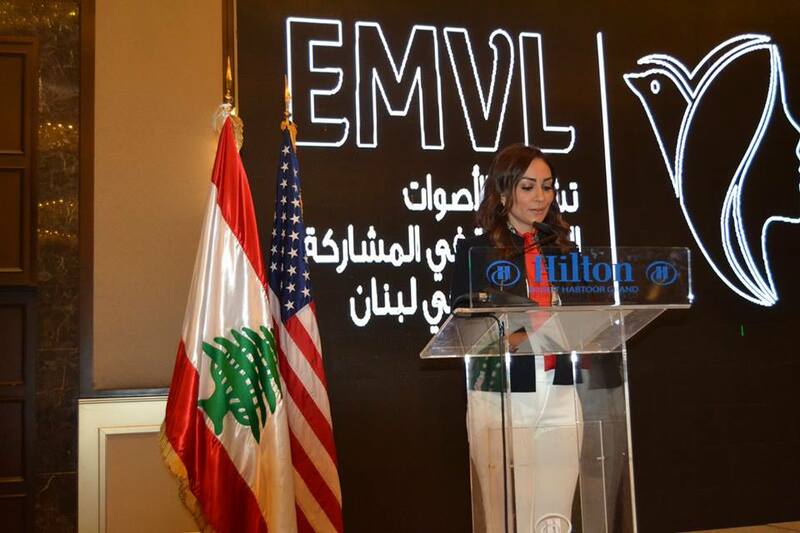 The conference unfolded in the context of the project on 'Encouraging Marginalized Voices in the Lebanese Political Process”, which is being implemented by ACRLI with funding provided by the US Department of State. 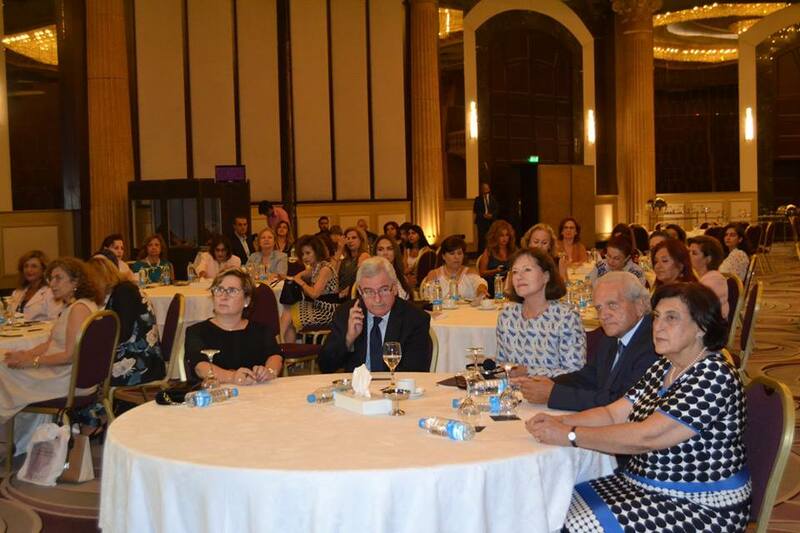 The project aims to provide an impetus for women's effective social, economic and political participation at all levels in public life. 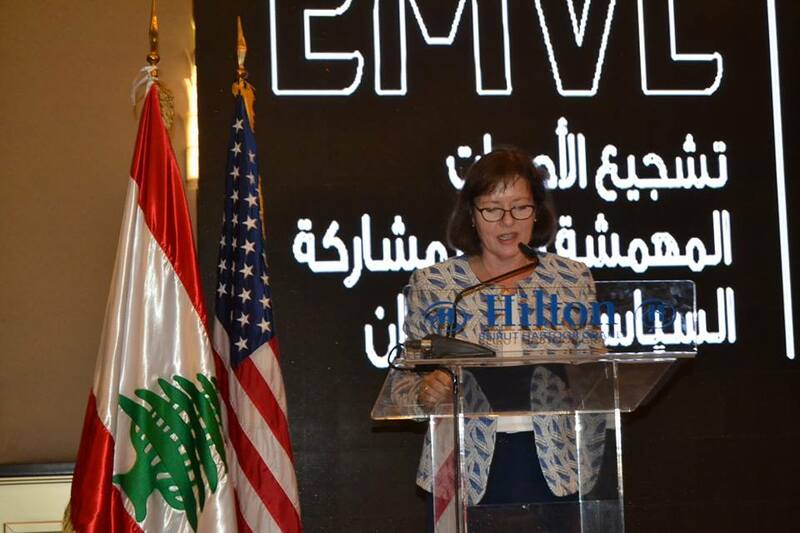 Those who participated in the conference include Her Excellency, the U.S. 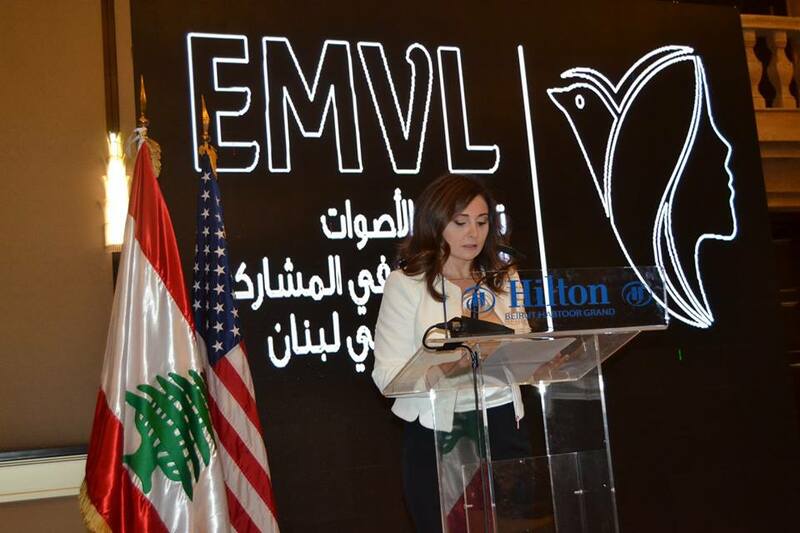 Ambassador Elizabeth Richards, the Lebanese Minister of Women's Affairs Jean Oghasbian, the Director General of the Arab Women Organization Dr. Fadia Kiwan, the founder of the Arab Center for the Development of the Rule of Law and Integrity Pr. 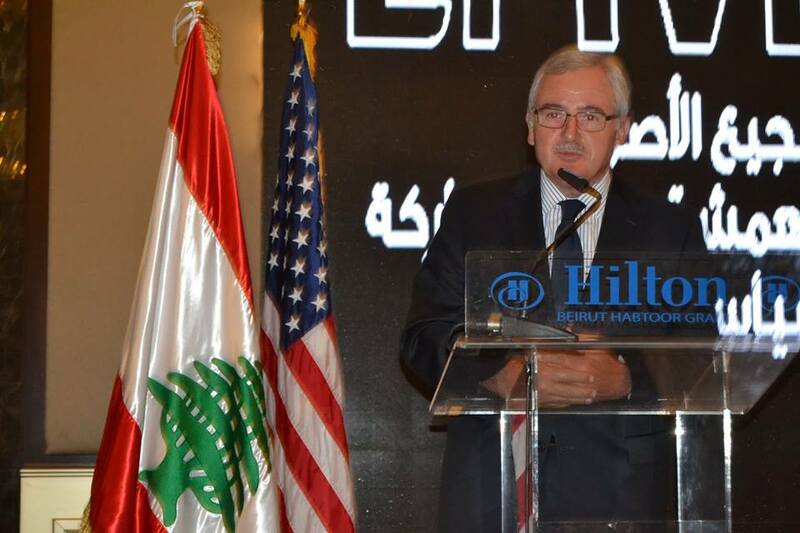 Wassim Harb, representatives of ministries and parliamentarians, judges, lawyers and representatives from international, regional and civil society organizations. 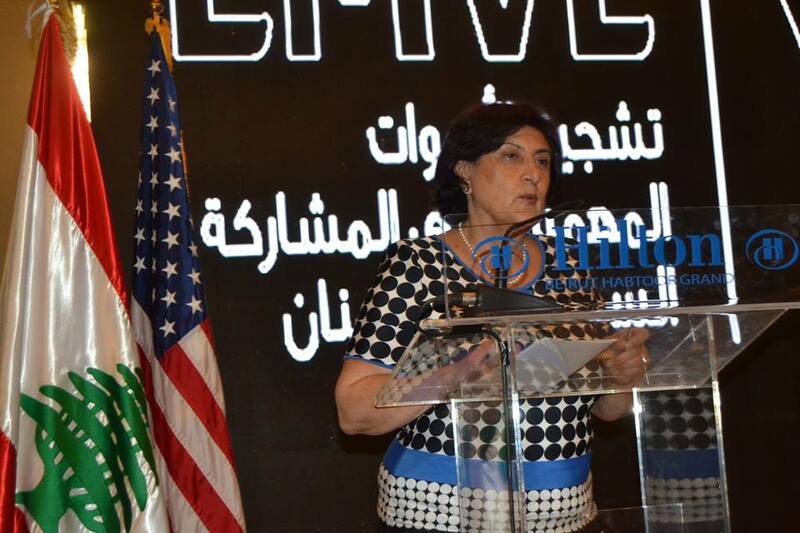 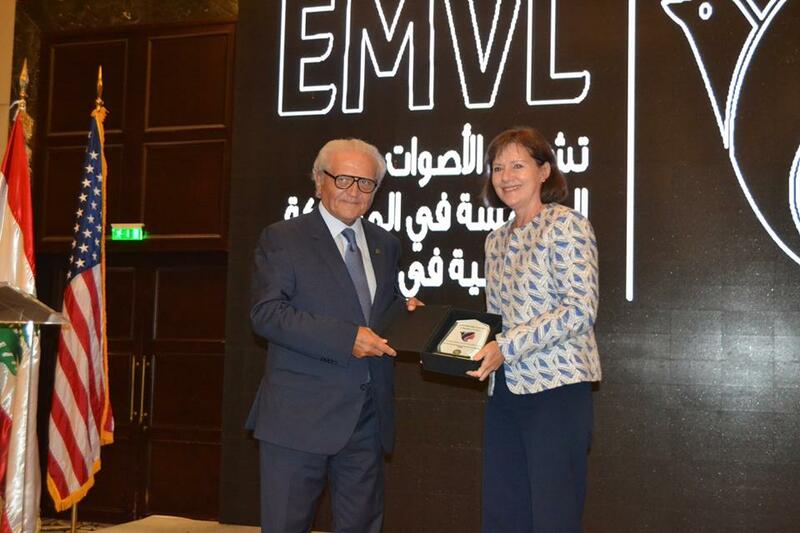 Future TV Evening News: Report on the National Conference "Strengthening Women’s Participation in Public Life"